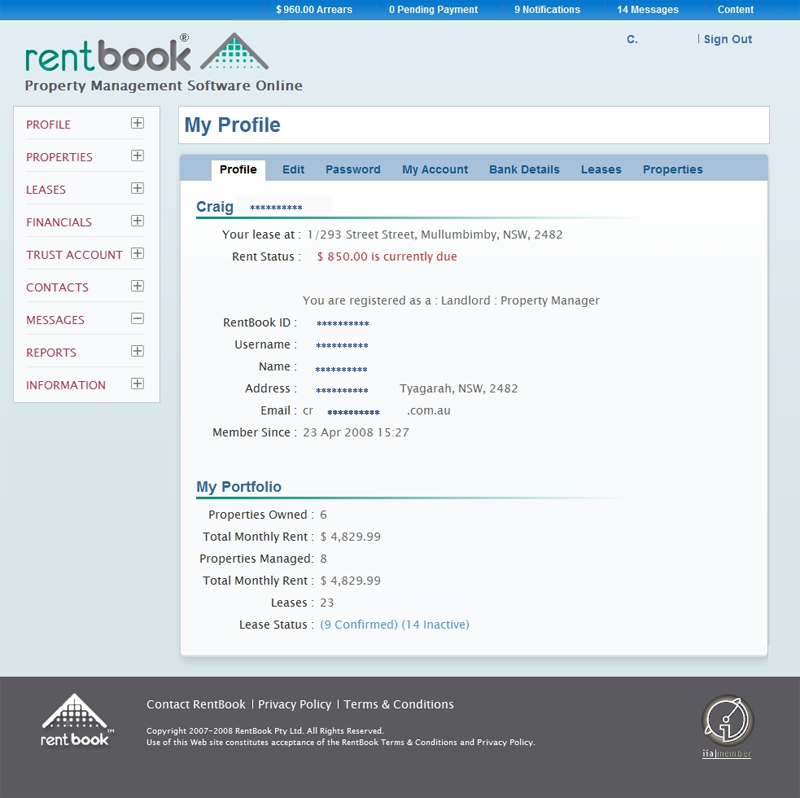 RentBook is an online management service that allows Landlords or Property Managers to connect with Residential Tenants or Owners so they can view their Rental or Financial Records Online. helping to reduce disputes and misunderstandings between Landlords and Tenant. Disputes can be time consuming and costly. Save time and money, as all the Rental Receipts and Property Statements are available for each Tenant or Client through their own, secure login. 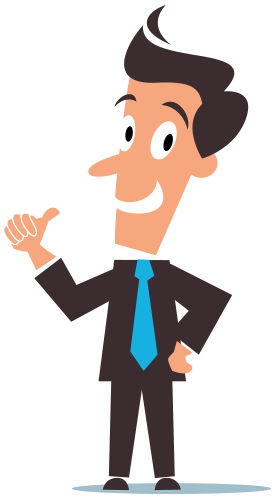 There is no need to review and email your records, as all the information is available online for all your tenants or clients. A Tenant or Landlord can send a message through RentBook, where the time and date are logged. That way, there is never a chance of an email or voice mail getting lost. Communications are clear and simple with RentBook. All data is stored in a secure data centre. All user functions are encrypted, for total security, and all our records are absolutely private.